The Association was formed in 1982 by a small group of prominent aquarists. They were Adrian Blake, Mervyn Strange, and Derek Lambourne. A number of other well known individuals were also instrumental in the formation of this new organisation. They included Pete Moye, Ray Cooke, Roger Payne, Roger Bowes, Ron Forder, Tom Glass, Colin Howe, George Liddle, Terry & Doris Cruickshank, Derek Lambert, Malcolm Goss, Jeff & Ann Ottley and Arthur Marshall. This list is not exhaustive and no offence is intended by exclusion. 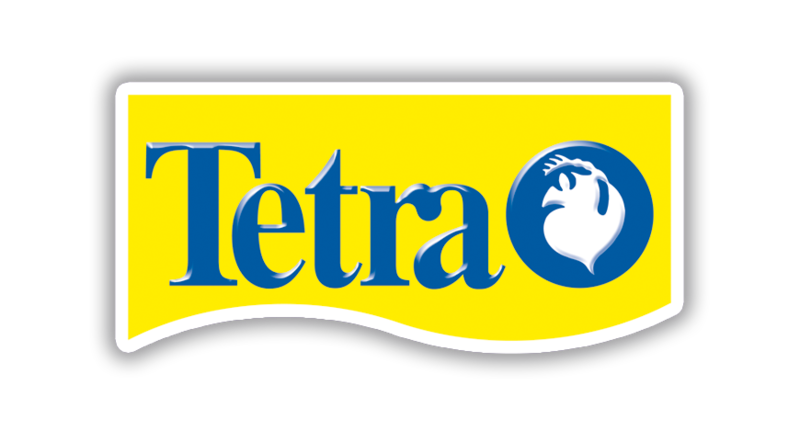 The primary aim of the new organisation was to cater for the needs of the individual aquarist. 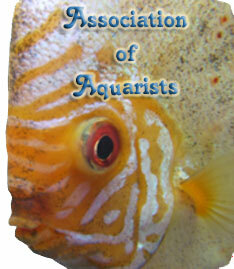 The name of ‘Association of Aquarists’ was soon adopted for the new group. Although the main focus was intended to be the individual, the Association was soon also developing close links with aquarist societies and specialist groups. The Association established a programme of quarterly meetings held in Aylesbury and regular training sessions for prospective judges. Within the network of local clubs, predominately in the south, a series of open shows was established and the Association was soon providing a team of experienced judges to officiate. A size guide was written to assist judges and exhibitors alike and show stationery was also made available. A magazine was produced at regular intervals featuring current news, events within the hobby and fish descriptions. Then, as now, contributors were mostly prominent figures within the organisation. The magazine, along with most of the Association's publications, was produced in A5 format although after a short period in A4, it has now returned to its original size. A digest of Common to Scientific names was written and a limited number of copies of this useful work are still available. The first major national shows were staged at Kempton Park racecourse in 1984 and 1985 and then, from 1986 through to the early nineties, at Sandown Park. These shows were sponsored by Aquarian and were undoubtedly the high point of the aquatic calendar in the south, if not nationally. They included club displays and tableaux, trade stands and talks by well known aquatic experts. These shows were followed by the European Aquatic Fair held at Dunstable in 1994 and 1995. In the early nineties, a number of new events were organised between the Association and the Federation of Northern Aquatic Societies. These were known as the North – South Convention and included visits to Chester Zoo with talks by well known speakers and tours behind the scenes at the Zoo Aquarium. In the mid nineties, the Superbowl series started with a series of ten Open Shows as individual rounds and a competition for the overall points winner for the series. This competition is still running. In 1997, the Association exhibited at the Swallowfield Horticultural Show. The exhibit was such a success that the organisers invited us back in subsequent years, providing a marquee for our exclusive use. The Show was staged on the August bank holiday weekend and exhibits included ‘Fish in the Field’ covering the history of fishkeeping and an Open Show and also ‘The Rainforest’ loosely based around Peru. In recent years, the Association has exhibited at The London Show - an event held each summer by the Small Livestock Society - and has featured an Open Show. In 2008, two Senior Judges, Chris Ralph and Andy Pearce, travelled to Malta to judge at the Malta Aquarist Society Annual Show. Chris also gave a talk on his trip to Peru. 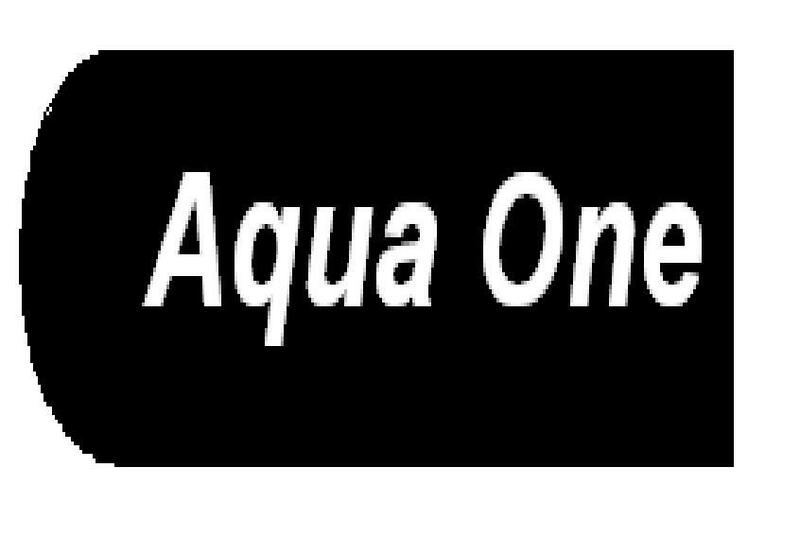 This has created new friendships and Malta Aquarist Society is now affiliated to the A of A with an agreement to exchange articles and information. The society aims to fully co-operate with its own members and other aquarists to the mutual benefit of giving and sharing experiences within the hobby.